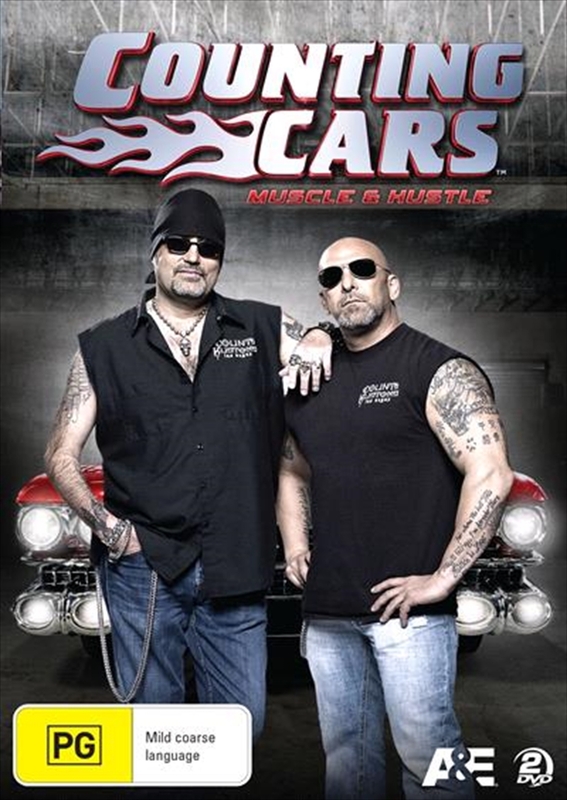 Sit down and strap in for all-new thrills and spills from your favourite classic car fabricator, Danny 'The Count' Koker, and his colourful crew of customisers in Las Vegas. With an insatiable appetite to buy, restore, customise and flip unique cars from throughout the years, Danny and his shop have never been busier, and his team are feeling the pressure. In this collection of episodes from Season 2, Danny and the team do a rubber-to-roof restoration on a `73 Chevy Blazer , build a one-of-a-kind Yenko Nova, customise a 1960 Chevy Delivery and help restore Bob Marley's vintage Mercedes. Danny also receives a personal request from Rob Zombie.